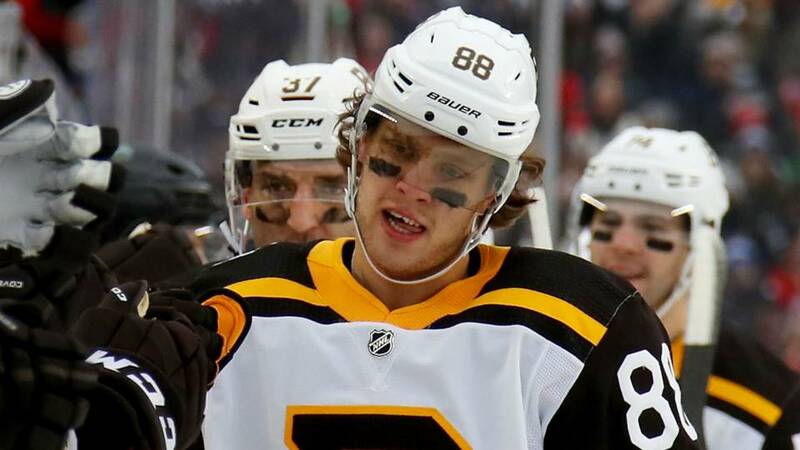 The Boston Bruins this morning announced that right-winger David Pastrnak underwent successful surgery to repair an injury to his left thumb. Bruins General Manager Don Sweeney addressed the media about the injury. 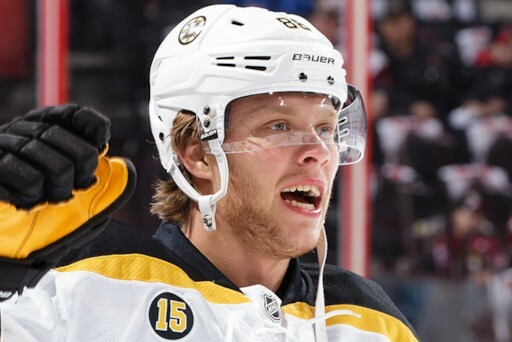 The incident occurred Sunday evening after a sponsorship dinner, when Pastrnak fell while walking to a car. 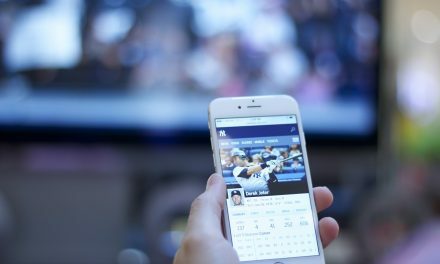 He will be re-evaluated after two weeks of rest. For the Bruins, the injury to Pasta comes at a time when every win and points are critical. 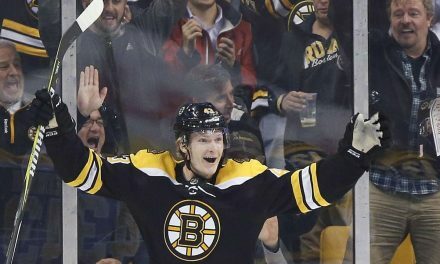 Boston has had their share of multiple injuries this season and have recently enjoyed playing with a full healthy team. As part of one the league’s most dynamic first-lines, the 22-year-old Czech has led the team in both goals and points. So far, he has scored 31 goals with 35 assists for 66 points in 56 games. He hit the 30-goal mark for the third straight season. He was on pace for 40 goals this season. Boston currently ranks third in the Atlantic Division, with one point behind Toronto and one point ahead of Montreal. Coach Bruce Cassidy spoke about the injury and the opportunity for others on the team to step up their game.